Ciro Scognamiglio leads Media iQ’s trading team in Germany since May 2012. He has several years of experience in data and analytics driven marketing, and is responsible for building all performance trading strategies for Germany. His driven approach has led Media iQ in establishing significant presence in Germany, and in building a dynamic team dedicated to the mission of delivering the best actionable insights, analysis and performance in the market. 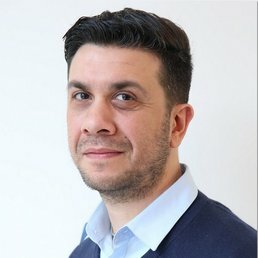 Ciro is also part of the Global Management team at Media iQ and his key responsibilities are to build relationships across supplier and partners in the German market in line with the Media iQ expansion plan in Europe. He was previously with Unanimis where he was responsible for identifying ROI trends and behaviours across campaigns.